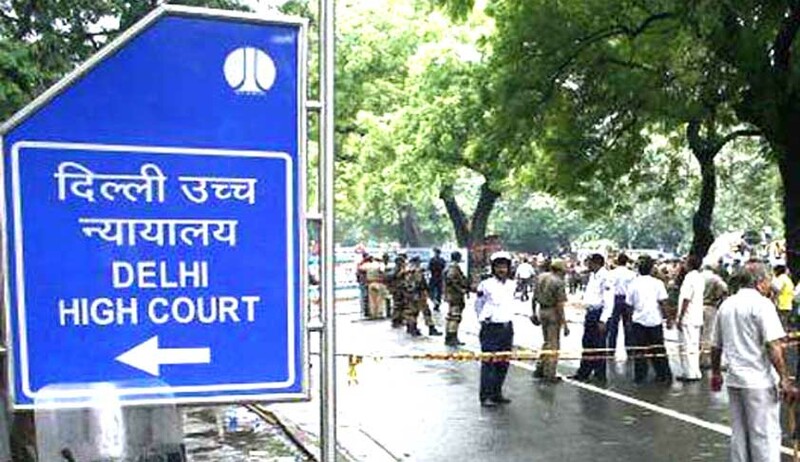 The Delhi High Court on Monday held that right to contest election from jail “cannot imply that the candidate gets a right to be released from jail for campaigning”. “If the candidate is in custody for an alleged offence, it would be the discretion of the Court to release him or not, depending on the facts and circumstances of the case. When a person in custody fills up a nomination as a candidate, he does not get a vested right to be released for canvassing. He runs the risk if not released on bail to contest election from custody,” it said. Justice Mukta Gupta made the above observations while allowing a petition filed by the Election Commission of India against a trial court order allowing custody parole to BSP's Mukhtar Ansari, who is contesting UP election from Mau constituency, for campaigning. The court observed that after registration of FIR when investigation is carried out and during the course of prosecution, no third-party intervention is permitted and it is between the accused and the prosecuting agency assisted by the victim before the court. However, sparingly in very exceptional circumstances, the court may recognise the right of intervention by constitutional and statutory authorities if the order of the court interferes in the performance of the constitutional or statutory obligation of the authority concerned. The bench also observed that even though a person with criminal background and antecedents would not be a desirable person to contest the elections but the legislation does not debar him from contesting the elections. Thus, as long as the Representation of the People Act, 1950, qualifies a citizen to contest an election, he cannot be prohibited from contesting the same by filing the nomination. “However, a right to contest the election cannot imply that the candidate gets a right to be released from jail for canvassing as a candidate for being elected. If the candidate is in custody for an alleged offence, it would be the discretion of the Court to release him or not, depending on the facts and circumstances of the case,” it said. The bench held that when a person in custody fills up a nomination as a candidate, he does not get a vested right to be released for canvassing.He runs the risk if not released on bail to contest election from custody. "Though the fact that the candidate has to contest the election may be a relevant factor for grant of bail, but that is not the only consideration. Bail to an accused contesting election cannot be granted as it dehors the parameters of grant of bail laid down by the Supreme Court in various decisions"
The high court set aside the order, terming it ex facie illegal.